The iPhone 6s delivers the best smartphone experience for general users with better cameras, ease of use, feature-packed software and many other improvements across the board. Apple’s iPhone 6s may not include the highest resolution screen and we still aren’t satisfied with the iPhone 6s battery life. 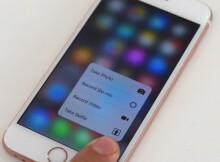 But with a new 3D Touch feature that allows us to use common apps and features faster and the insanely fast Touch ID sensor, there is a lot to love. Externally the iPhone 6s looks almost identical to the iPhone 6, but with smart new features, a more rugged design and improvements to key areas. As a result, the iPhone 6s earns a Gotta Be Mobile Editor’s Choice Award. 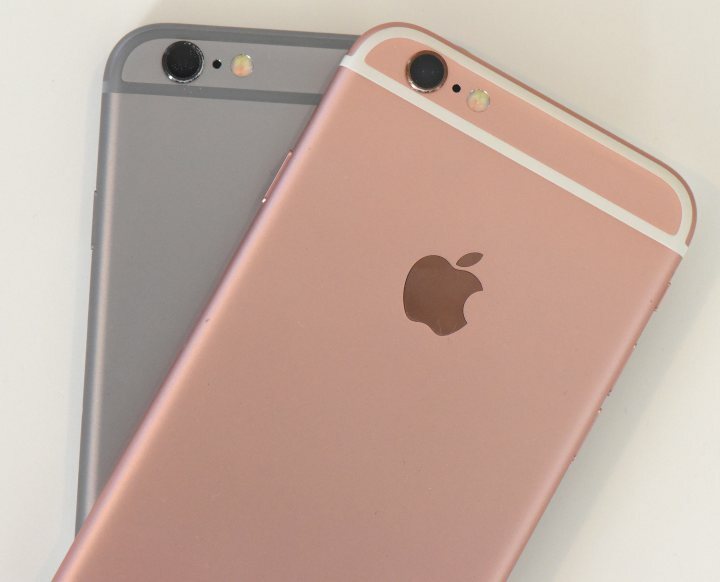 Here are the things we like about the iPhone 6s, after upgrading from the iPhone 6. Here are some areas the iPhone 6s falls short, including a common complaint from our time with the iPhone 6. Apple boasts that, “The only thing that’s changed is Everything” in the iPhone 6s ads on TV. This is a bold claim for an iPhone “S” model that looks the same other than a new Rose Gold color option, but it is a fitting way to describe the upgrades that Apple includes with the iPhone 6s. Even though many users will not need all the processing power packed into the new processor, it enables new Live Photos and 4K recording. 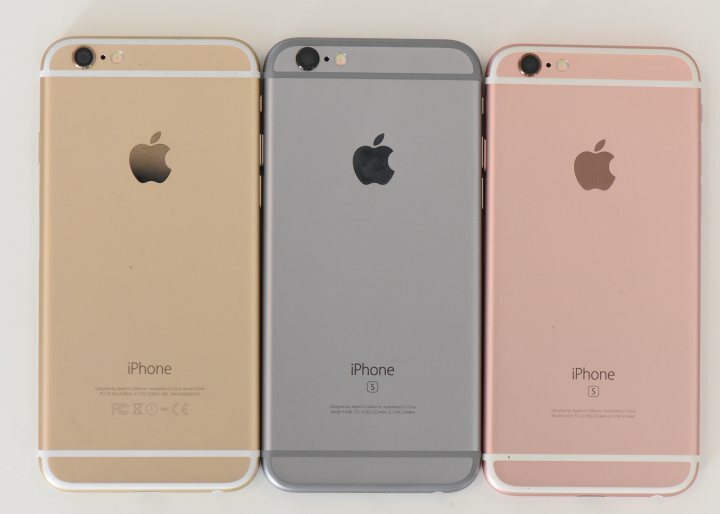 The new cameras on the front and back of the iPhone 6s place the iPhone at the top of the class. It is easy to take good photos with the iPhone 6s, and that’s not something that we can say about every Android phone on the market. Users who already own the iPhone 6 may not find enough reasons to upgrade to the new iPhone 6s, but for owners of the iPhone 5s or older this is an upgrade that delivers two year’s worth of important changes to users.